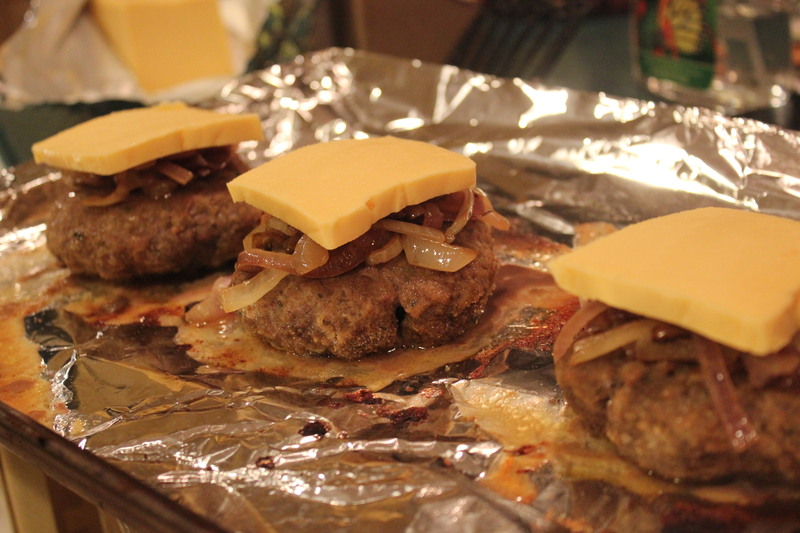 Tonight I had ground beef that I had to use up, not wanting to go shopping I decided to make my version of the “Patti Melt’ ; a patty melt can consist of only the patty of a hamburger, with cheese, on a single piece of toast/bun. Or a sandwich using rye or sourdough bread; It is then fried in Butter to melt the cheese and give it that rich flavor. With trying to keep on the “clean eating path” I changed it up just a touch. 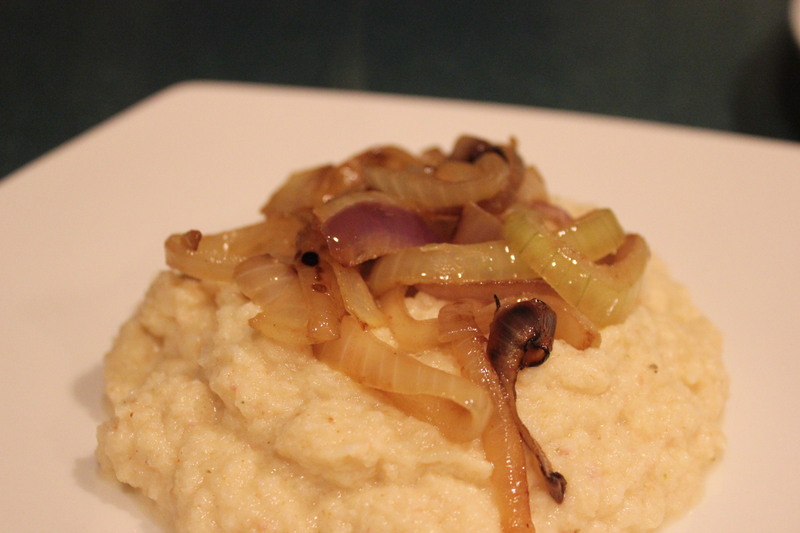 Rather than use bread I made a turnip/cauliflower mash. Very easy to make and cuts way down on the carbs and calories. 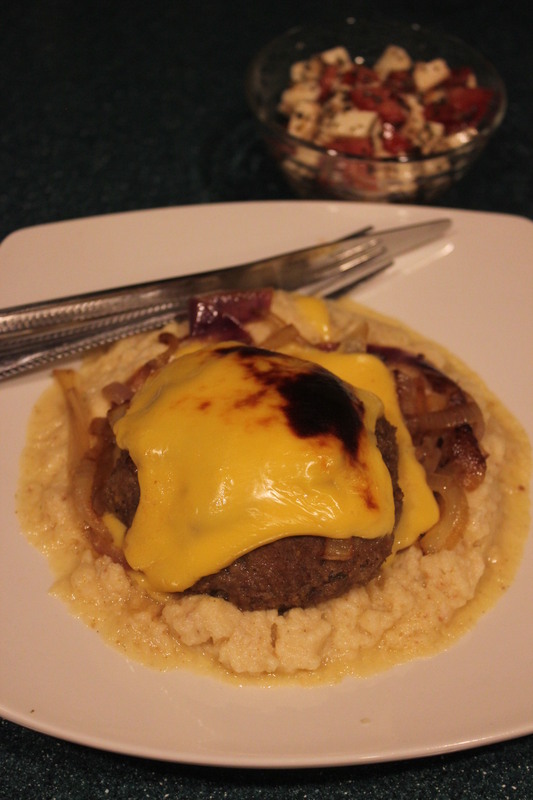 I must say that even though I did not use a buttered fried piece of bread this was just as delectable as any patty melt I have ever eaten and with less guilt afterwards. 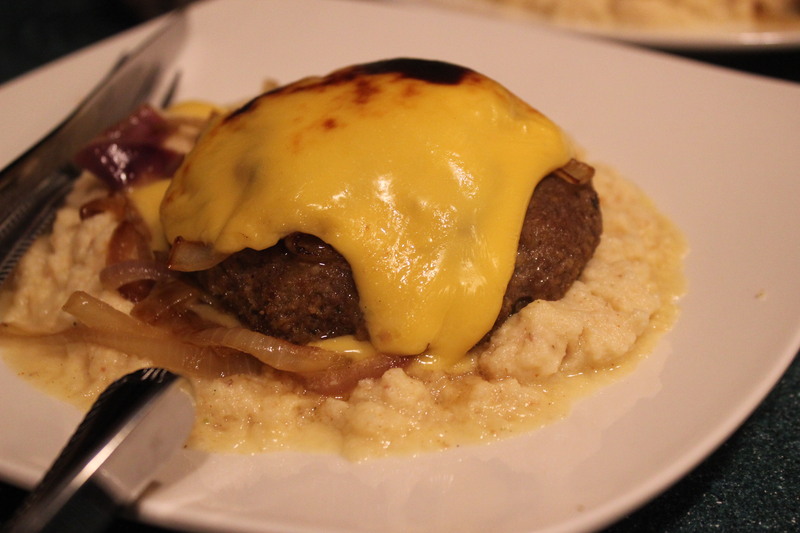 I will explain the mash first, this is so easy to make and will take a minimal amount of time in the kitchen. Good idea to save this for a night when you don’t have a ton of time. You will need the following for the mash. Boil the turnips and cauliflower until soft (about 8 minutes in a rolling boil) remove drain and add the rest of the ingredients. The eggs will cook in the heat of the veggies. 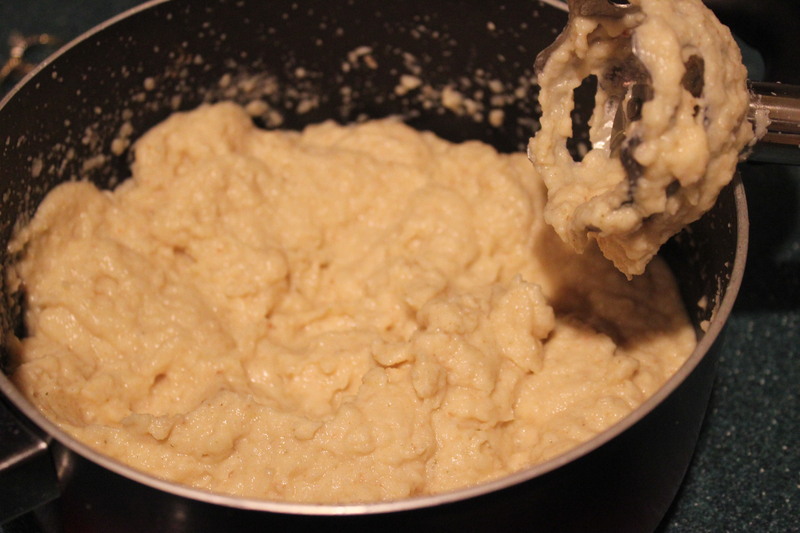 Using an immersion blender (this works much better than a regular hand held blender on Cauliflower, which tends to go everywhere) Blend until smooth. 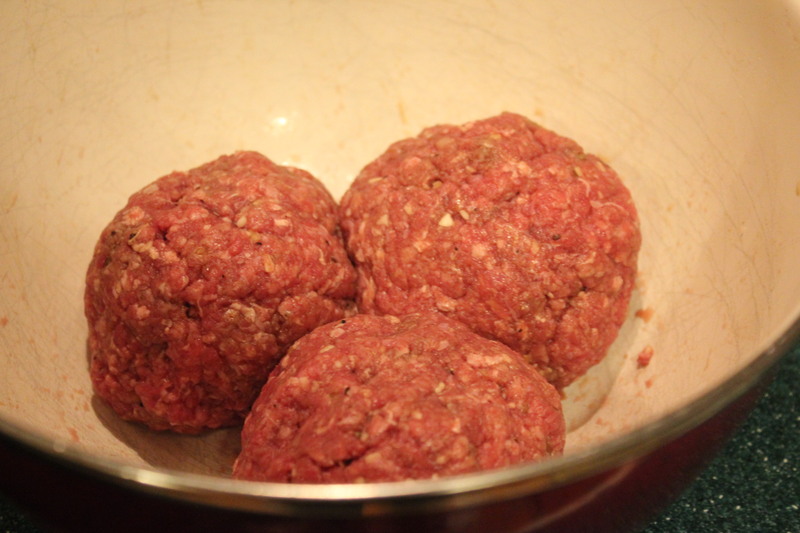 Mix the beef and spices (to taste) along with the minced onion form three or four patties. 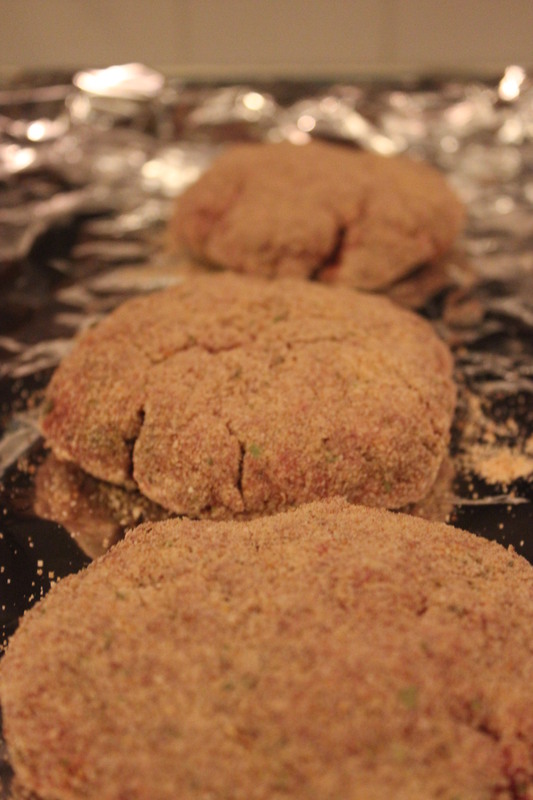 Roll the patty in the bread crumbs flatten out and cook in an oven set to 375, cook for 15 minutes and turn over to cook for another 5 minutes. 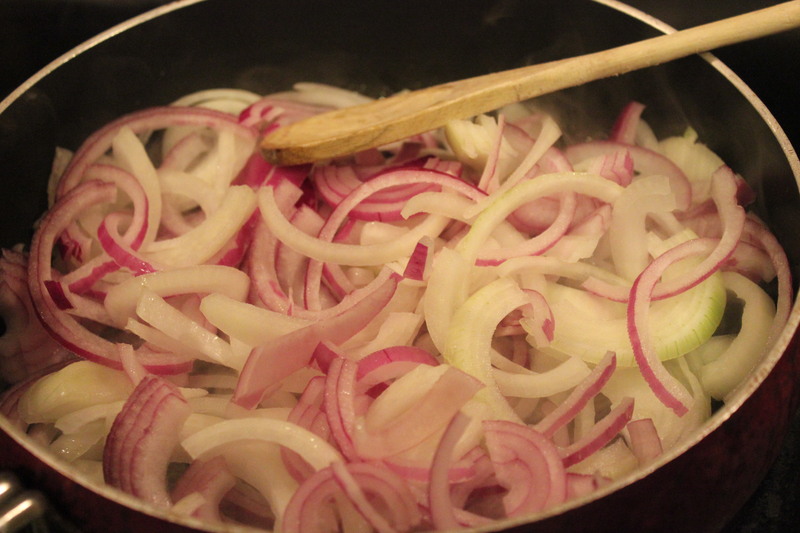 Cut onion in half and slice, cook in a pan with the butter. 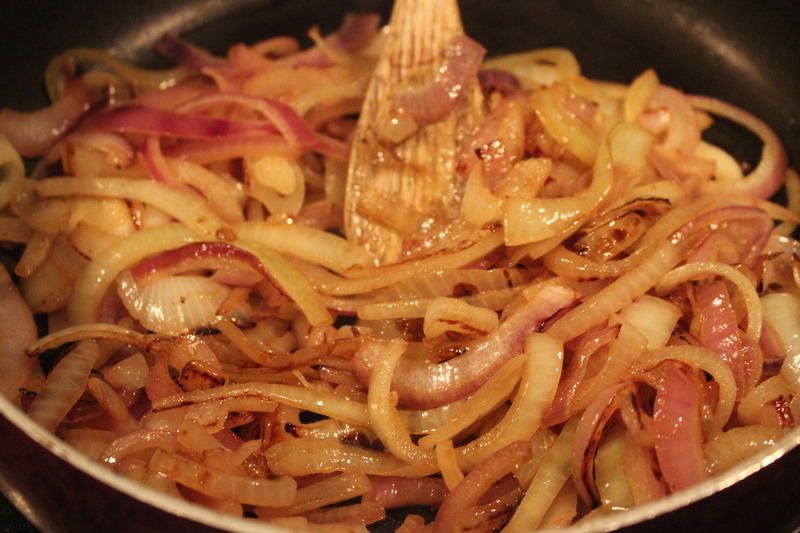 We want to caramelize the onions for the patty Melt. 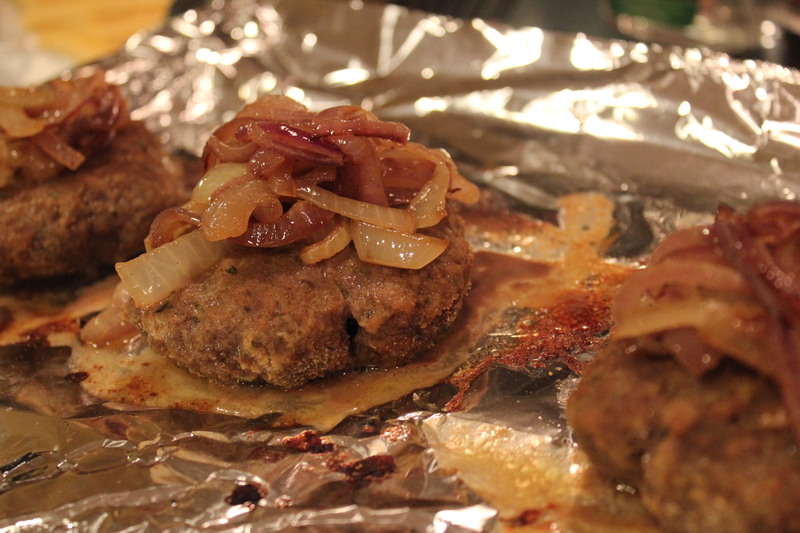 Top the burgers with some onions and a slice of cheese, return to the oven and broil until brown on top. In a plate add the mash, a bit of onions and top with the meat. I served this with a caprese salad on the side. 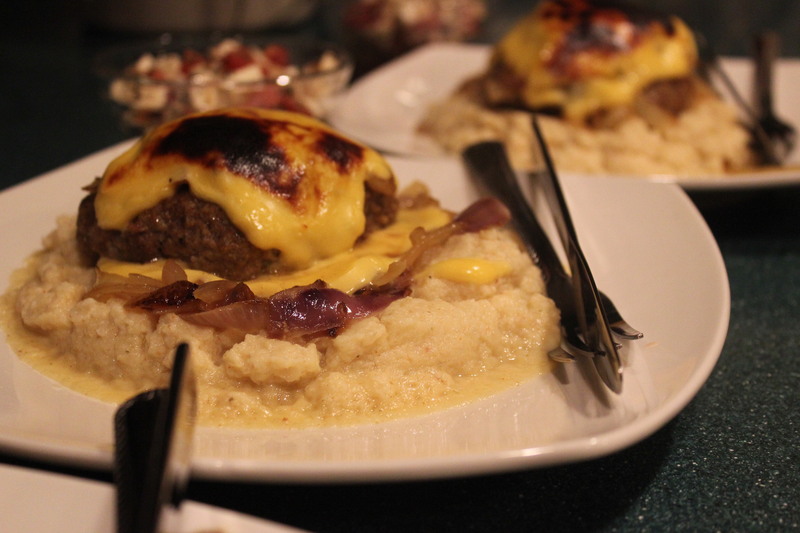 Turned out just as savory and delicious as the regular melts you would make. hmmmm I like what you’ve done here! I may actually try it as it looks delish! Thank you! If you try it let me know how it goes, I love changing recipes up! Thank you it was very tasty. And not having the bread I felt not soo full.